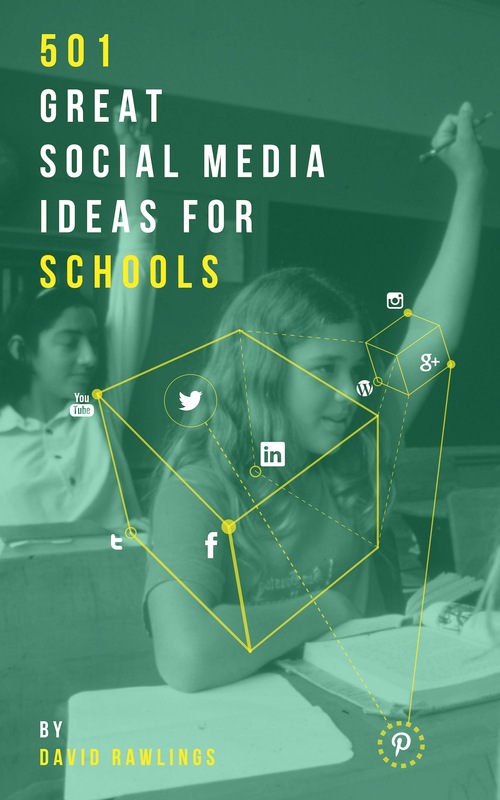 If you’d like to harness the value in the ideas in this book, you can order your copy of 501 Social Media Ideas online with your credit card through our secure Paypal connection. Launch special price – Australia: $39.95 (including postage to anywhere in Australia). Note: if you would like your school to be invoiced for your copy, please email david.rawlings@landmarkmedia.com.au. Launch special price – International: $43.95 (including postage to anywhere in the world).